The FLA elastic ankle pullover is made from a durable, lightweight knitted material. The elastic provides support with flexibility. 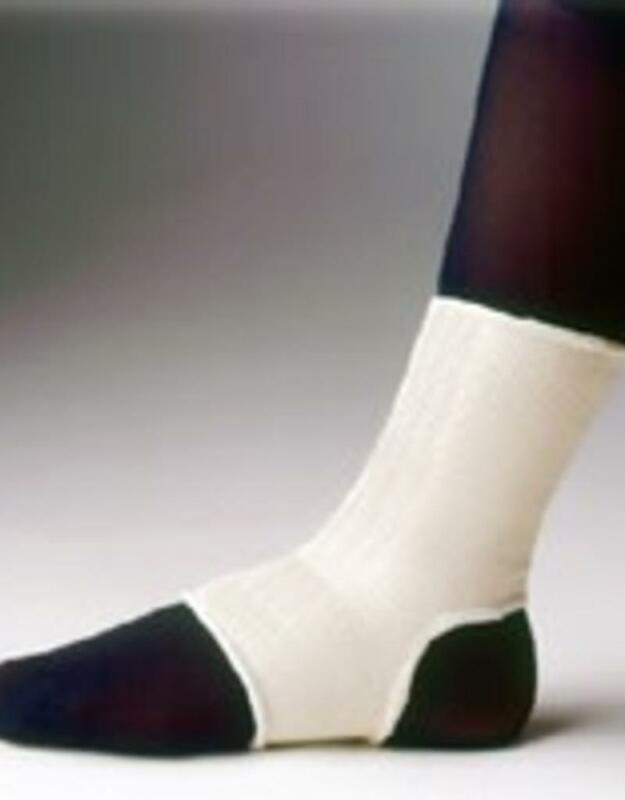 Ideal for support of weak ankles or minor sprains. Light enough to be worn with shoes. Unique seamless construction prevents skin irritation. Open heel, easy slip on style.